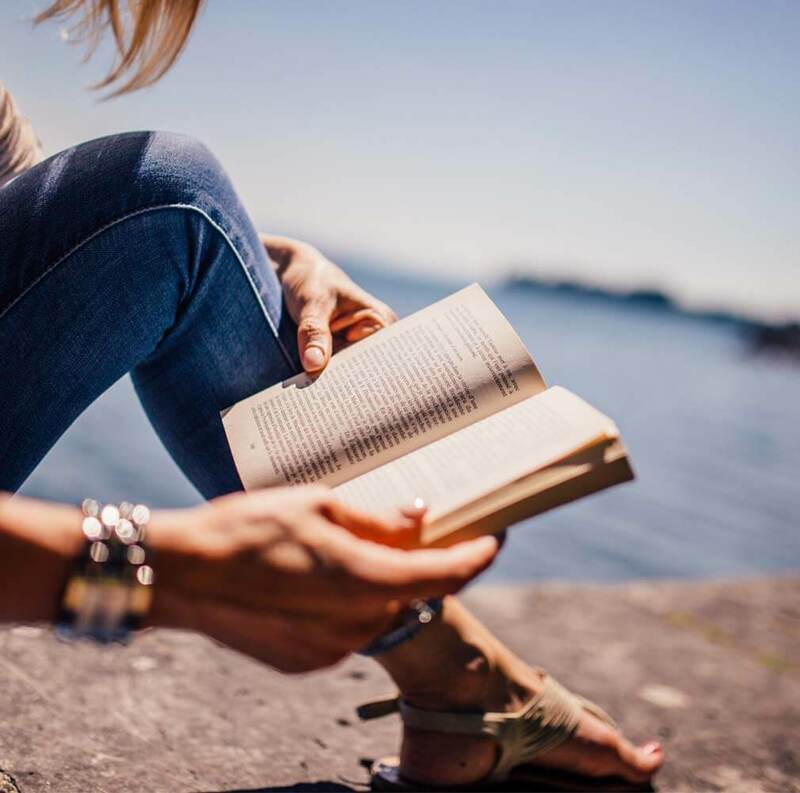 Have you read this fabulous book yet? Oh my goodness! My class is finding it screamingly funny! At first they didn't want me to read it. I'm not really sure why but I think some of the more vocal boys didn't think a book about a 3rd grade girl would be very good. But they were won over with the very first chapter. 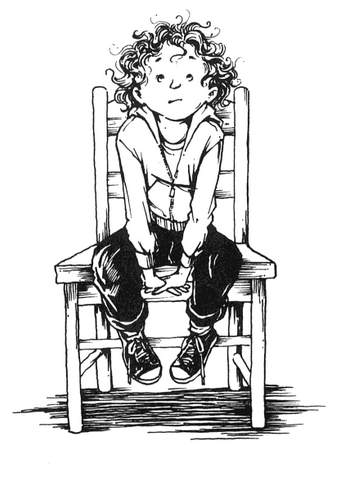 The book opens with: "Clementine is having not so good of a week". Hard to imagine given that she's just helped her friend Margaret cut off ALL her hair and then coloured it with a marker! The best part of this book is that it's the first in a series of four. I haven't read the others yet, but I'm definitely going to. 1. You can grab this amazing teacher's guide right HERE. It's 36 pages long and has some fabulous ideas for discussions and writing. 2. 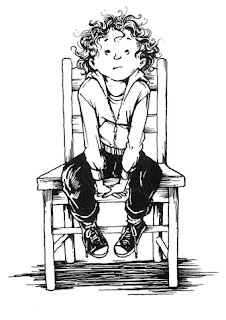 Here's the official Clementine site ... definitely worth looking at! 3. There's a great book trailer at Scholastic you'll have fun checking out. I will be reserving this at the library ASAP! Thanks for the great recommendation. I've not met Clementine! But she sure looks like a lot of fun. I'll have to search her out and learn a little more about her. Thanks! I have not read this one yet. But I am thinking my students would love it! Sounds like a lot of fun! That sounds like a great book! I'll have to check it out. I'm was looking for a good chapter book to read to them. Thanks for the suggestion. I couldn't agree with you more. 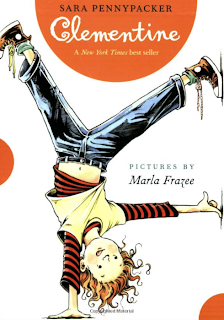 I have been loving Clementine for ages and often recommend it to my readers who have gobbled up all the Junie B. books! Aww sounds so good. I have this book but can't believe that I have never read it. Shame on me! Barb, you have given me yet another book to check out. Apparently, I don't go to the library enough! lol Thanks! This is a new one for me. I must give it a shot now.